* Ideal for mini und micro Hi-Fi systems (CD/MP3/MD/DVD/multimedia) or PC/notebook. 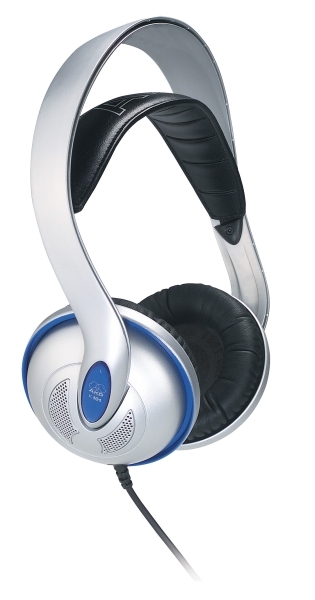 * Removable leatherette ear pads for easy cleaning. * Self-adjusting headband ensures perfect wearing comfort. * Lightweight, just 160 g.
These headphones may look delicate – but looks can be deceiving! Thanks to its new transducer technology, the K 101 delivers power-packed sound even at full volume. 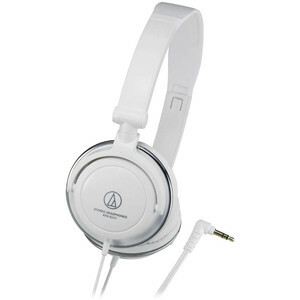 This very reasonably priced model is an ideal step up for music lovers who have outgrown their mini headphones. * Ideal for mini und micro Hi-Fi systems (CD/MP3/MD/DVD/multimedia) or PC/notebook. * Removable leatherette ear pads for easy cleaning. * Self-adjusting headband ensures perfect wearing comfort. 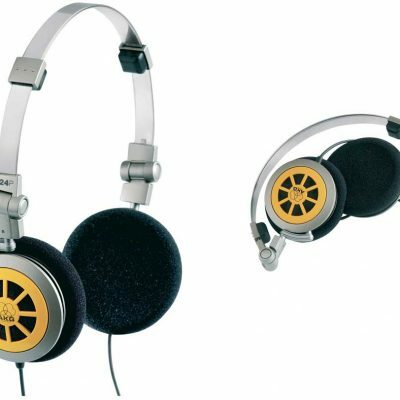 * Lightweight, just 160 g. These headphones may look delicate – but looks can be deceiving! Thanks to its new transducer technology, the K 101 delivers power-packed sound even at full volume. 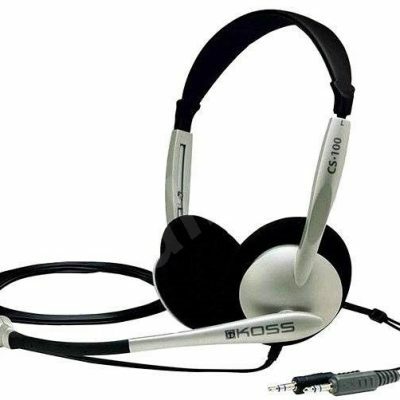 This very reasonably priced model is an ideal step up for music lovers who have outgrown their mini headphones.